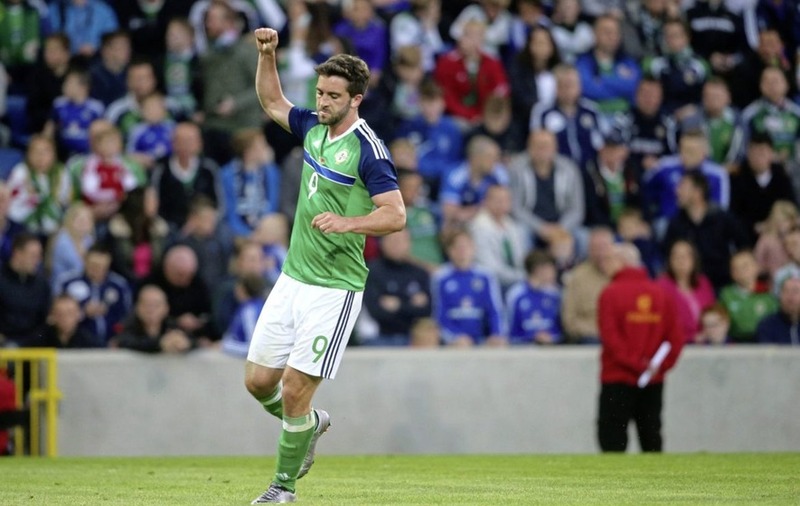 Northern Ireland's Will Grigg during the International Friendly at Windsor Park, Belfast. PRESS ASSOCIATION Photo. Picture date: Friday May 27, 2016. 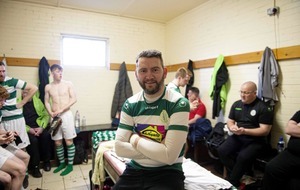 See PA story SOCCER N Ireland. Photo credit should read: Niall Carson/PA Wire. RESTRICTIONS: Editorial use only, No commercial use without prior permission, please contact PA Images for further information: Tel: +44 (0) 115 8447447. WILL Grigg has been recalled to the Northern Ireland squad for the first time in almost two years for September's games against Bosnia and Herzegovina and Israel. The Wigan striker, who has scored three goals in four games this season, has not played for his country since November 2016, but has been picked by Michael O'Neill. Grigg was a part of the Euro 2016 squad, though did not play, and has scored one goal in his previous 10 caps. “Will is back in the squad and over his knee injury that kept him out for so long, he's started the season really well,” said O’Neill. “We had someone watching him last night against Aston Villa and he scored two goals, he's in good form. Michael Smith is also back in the squad after a long absence, with the Hearts full-back earning his first call-up since October 2016. There are a host of other names returning to the squad after they missed the summer friendlies against Panama and Costa Rica, including Steven Davis, Oliver Norwood, Niall McGinn, Jamie Ward, Conor Washington and Jordan Jones. Also back in the fold is Kyle Lafferty who rejoined Rangers from Hearts earlier this week. “The most important thing for me is the happiness of the player and he's delighted with the move,” said O’Neill. “Everyone seems happy with the move at the end of the day - Hearts are happy with their end and Rangers made it clear over a number of weeks they wanted to get him in. “For me, it's about him coming to the international squad in the right frame of mind and having gone to Rangers that will certainly be the case. “He's had a new baby so everything's falling into place and he's coming off the back of a very strong season, having virtually played no first-team football for three years. Also included is defender Gareth McAuley who is without a club and, therefore, uninsured after being released by West Brom in June. O’Neill said that although he is included, he will take him time before deciding whether or not to give him minutes against Bosnia. “It’s important for Gareth to be in this squad but is it realistic for me to think Gareth could play in these games? That is something I’ll determine before the Bosnia game and then the friendly against Israel but it is important to have him in the squad and it’s important people don't forget about him. “People will maybe look at his age as a deterring factor; I know what he’s capable of. I know what his fitness levels are and going forward for me he is still a massive player. Chris Brunt, who won 65 caps, is not involved after announcing his international retirement earlier this week. 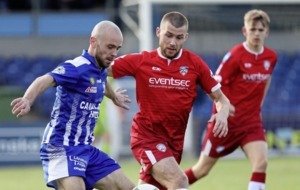 O'Neill's side play their UEFA Nations League opener against Bosnia at Windsor Park on September 8, with Israel visiting for a friendly three days later.